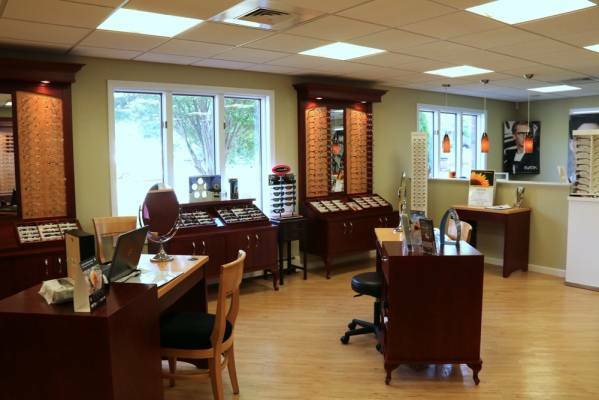 Carolyn grew up in Colchester and has been a long time patient at Colchester Eye Care. 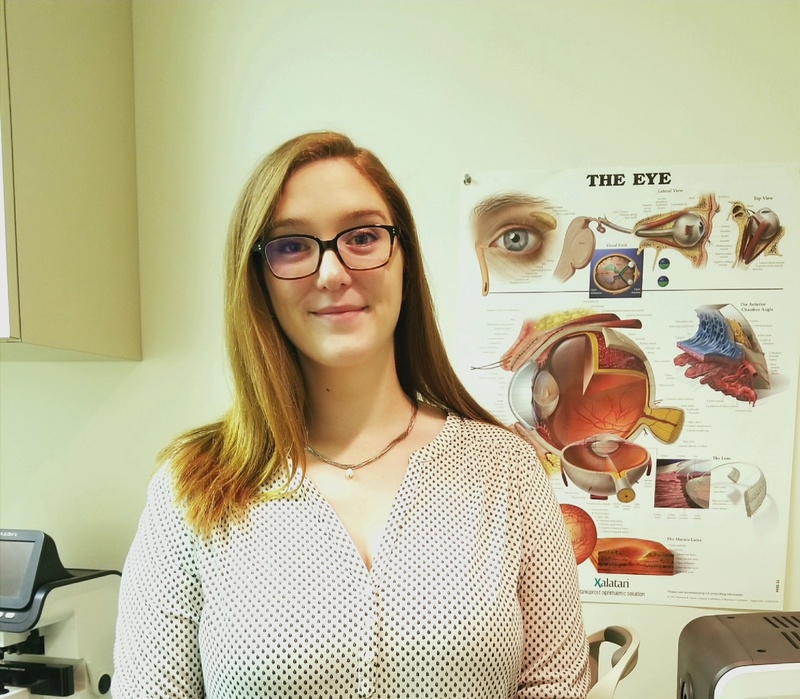 After going to school for a few years working towards a health science degree, Carolyn realized her passion for eye care and optical work. 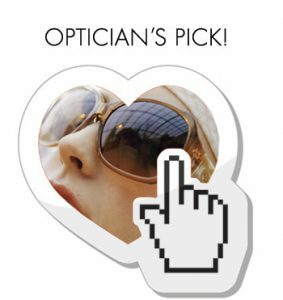 She is a current student at Goodwin College in the vision care technology program and is studying to become a licensed optician. Carolyn has a passion for helping people and providing an excellent experience for everyone who comes into the office. 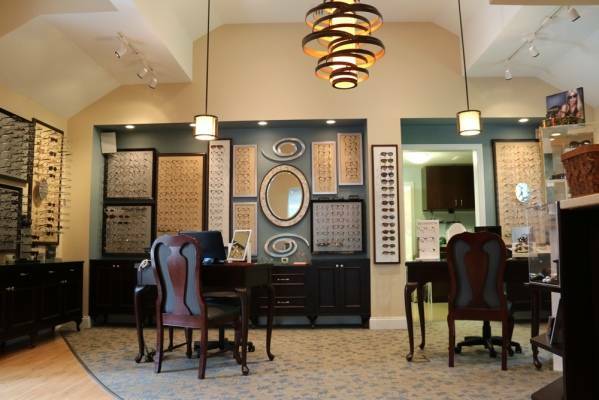 She has years of experience in customer service and is eager to learn every aspect of the eye care industry. In her free time she enjoys the outdoors, playing the ukulele, and spending time with her fiance Dave and dog Quinn.